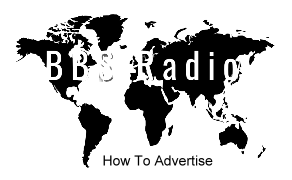 We give every host and podcaster the ability to network one commercial on BBS Radio Station 1 and Station 2 live station streams, playing 24/7 for free. Commercials and music are heard between talk shows and during off hours of each day. Audio expression will generally get played 2 or 3 times per day, per station! We charge low fees for additional live station streaming advertisements. Inexpensive creation of audio commercials, promos, bumpers and liners! and Free creation of intros, outros and a commercial for your program! 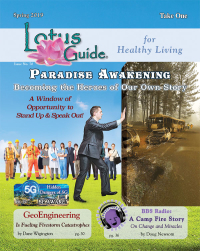 and GET HEARD Worldwide on BBS Radio and affiliate partner live streams! and Be heard, and listed to, on all major radio portals! and Free background music for audio developments! and Add audio tracks, commercials and promos! and Free advertisement placement on all live station streams!